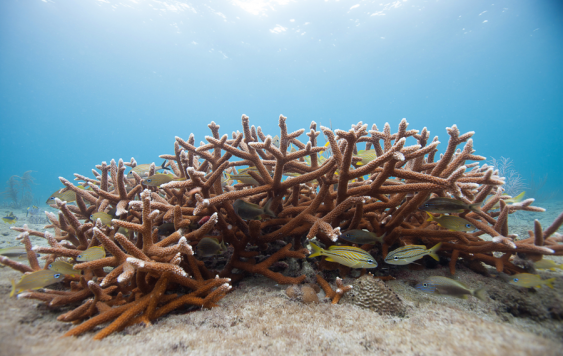 Coral reefs are one of the Earth’s most productive and biologically diverse natural systems. 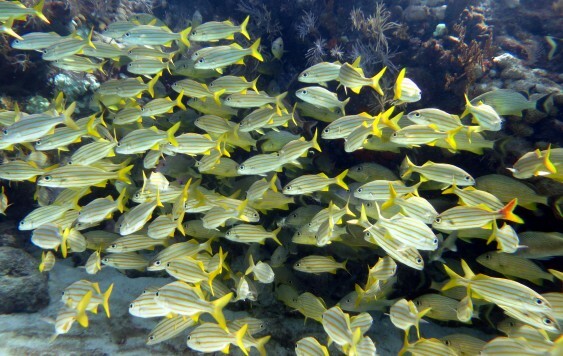 They provide habitat for more than 1 million species of plants and animals – about 25 percent of all marine life combined – and nearly one-third of all fish. 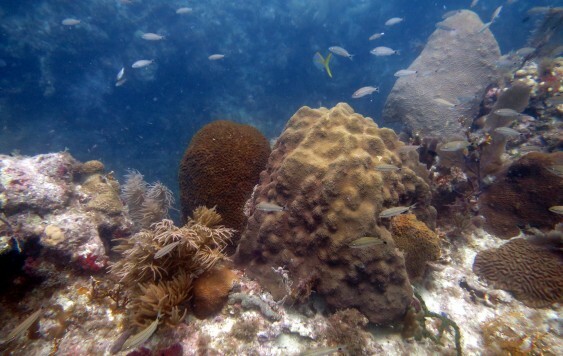 It is estimated that 500 million people rely on coral reefs for food and income. Reefs also supply physical protection from storm damage and coastal erosion that no amount of modern engineering can provide. 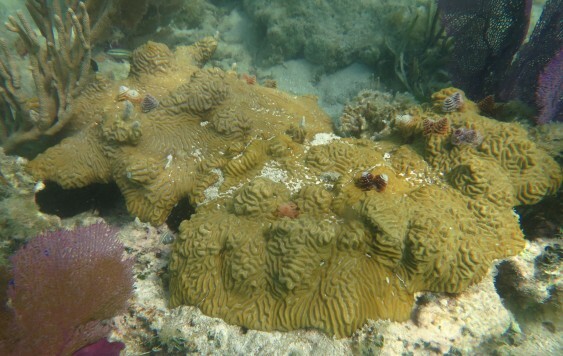 Life as we know it would not be the same without coral reefs. 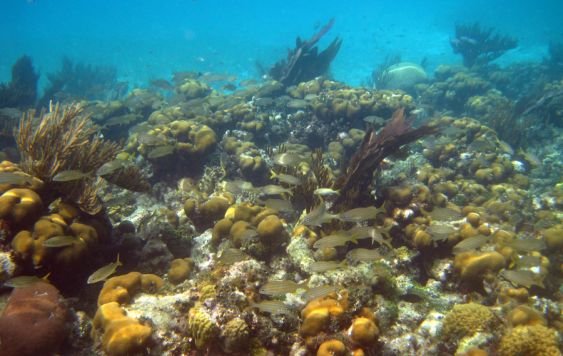 Florida boasts one of the world’s most significant coral reef ecosystems. 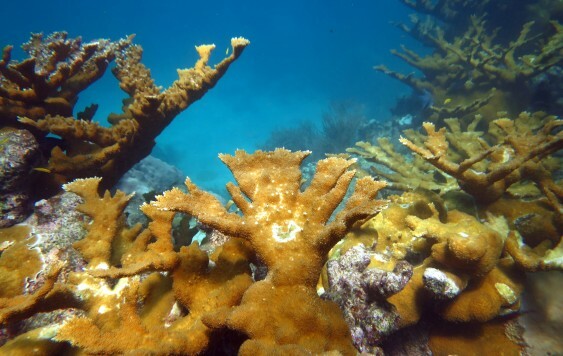 This scattered chain of individual reefs stretches from the remote Dry Tortugas west of Key West offshore from Monroe, Miami-Dade, Broward, and Palm Beach counties to its northern terminus in Martin County. 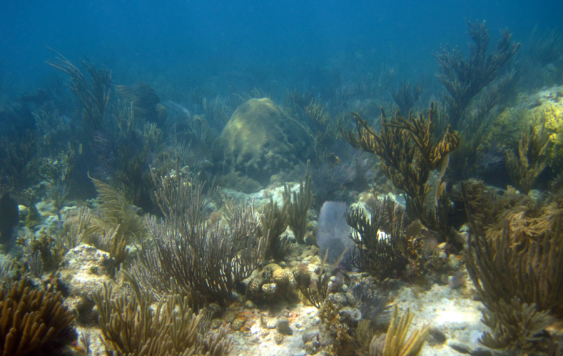 Some 3,000 years old, today’s living reefs are as much a part of South Florida’s cultural landscape as they are a foundation of our biological and ecological seascape. Since the earliest Floridians settled here, people have derived sustenance from the sea. 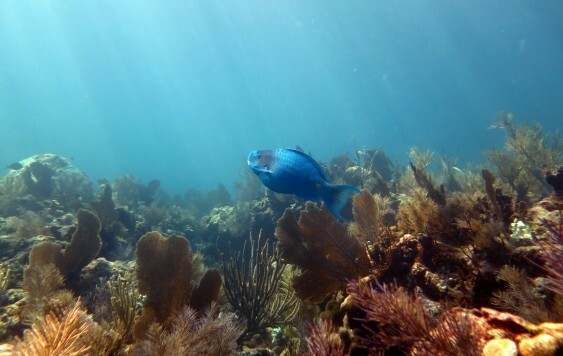 In 2001, anglers, divers, and other reef users spent almost $4.4 billion in Florida, and reef-related activities employed about 81,300 people.